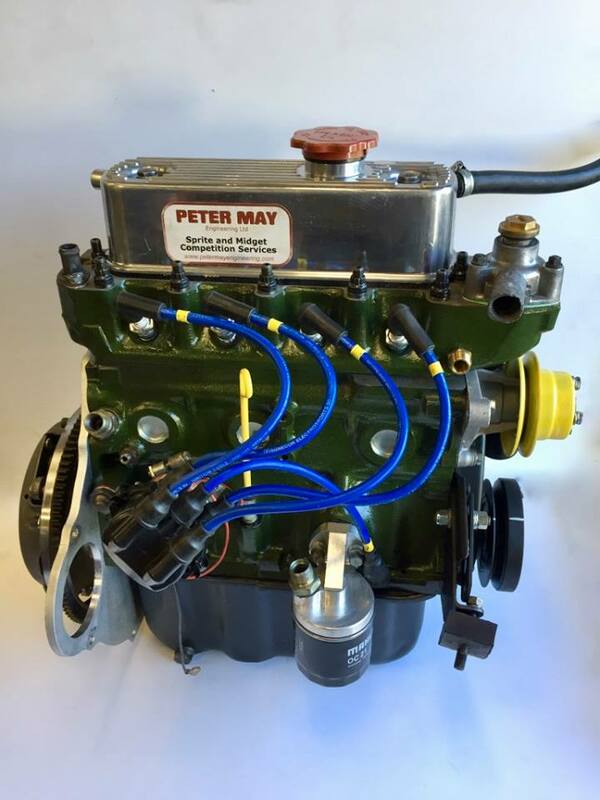 Home » Products » MG Midget and Austin Healey Sprite fast road and racing engines can be built to specifications to suit the customer’s requirements. Please phone or e-mail us and we can prepare a quote to suit your specific needs. MG Midget and Austin Healey Sprite fast road and racing engines can be built to specifications to suit the customer’s requirements. Please phone or e-mail us and we can prepare a quote to suit your specific needs.